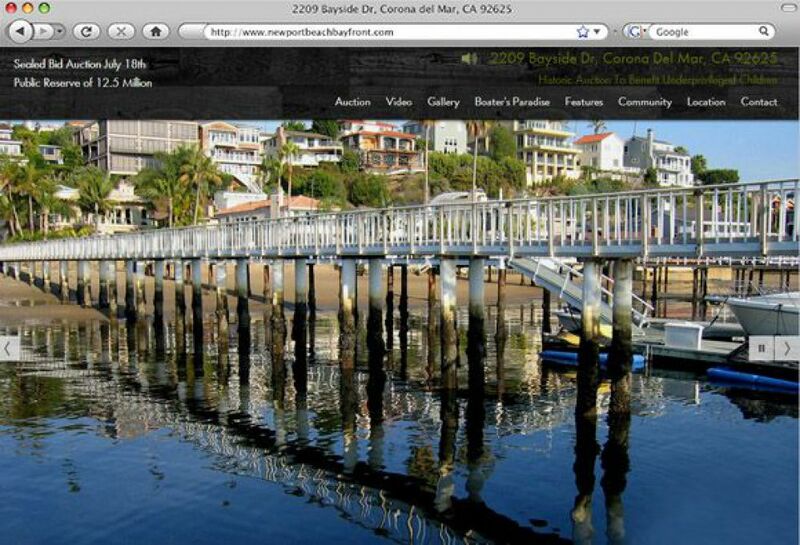 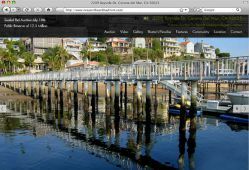 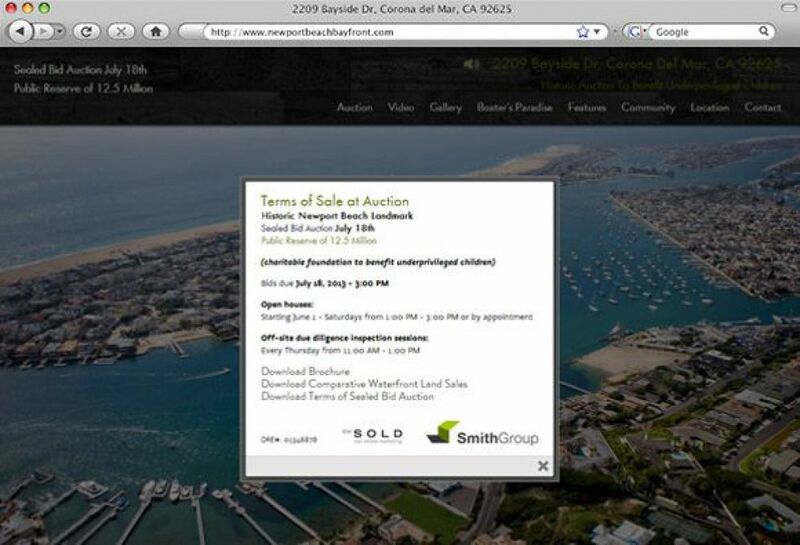 SM Sold worked with Tim Smith Group to create yet another property website for this historic Newport Beach Landmark waterfront home, 2209 Bayside Drive in Corona Del Mar, California. 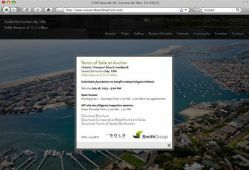 Sealed bid auction to take place July 18th, 2013 has a public reserve of 12.5 million towards a charitable foundation to benefit underprivelegded children. 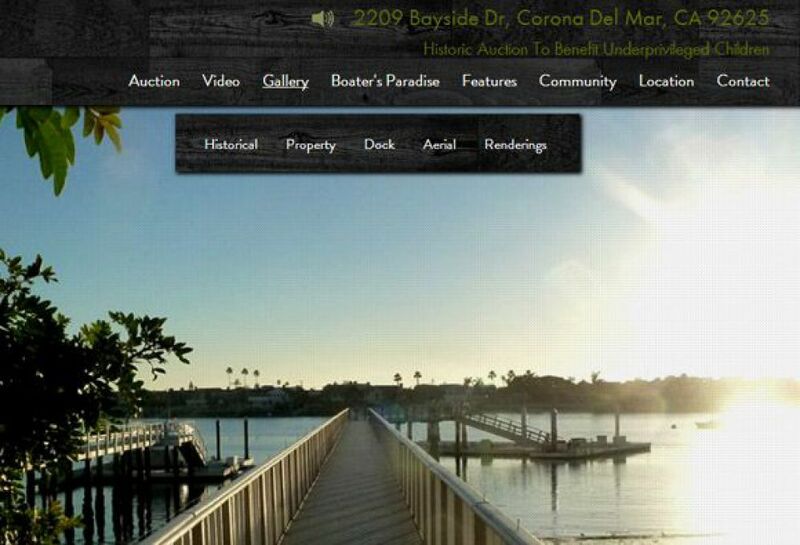 A rare offering of waterfront living in one of the most prestigious and ideally located properties in Newport Harbor.